The last two weeks have been dominated by the number two for the Williamstown Football Club. Sport is a game of inches. It always has been and it always will be. To think that the Seagulls are one straight kick from being undefeated and two games clear on the ladder must be much more frustrating for the players than it is the fans. The stats don’t do the last two weeks justice, if they did the Seagulls would have beaten Port by 3-4 goals and lost to Werribee by roughly the same amount. The Seagulls are going to be a chance to win until the siren sounds – Williamstown had multiple chances to win games in the closing stages of the last two weeks. Even when the side were three goals down against the Tigers with ten minutes to go they fought back. If it wasn’t for the home side returning fire, it’s probable the Seagulls would have come over the top for their 14th straight victory against their neighbours. 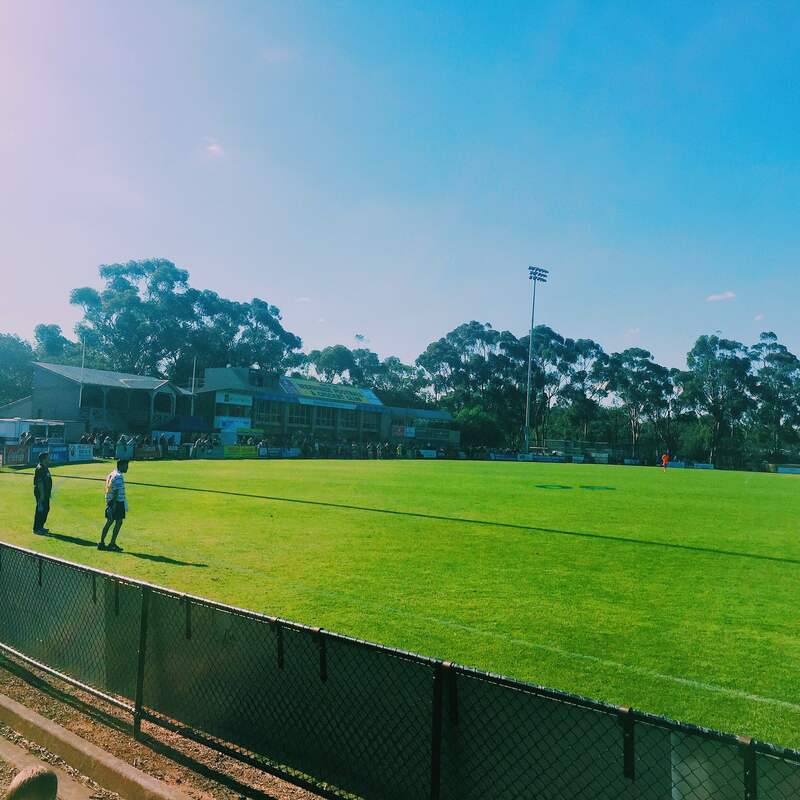 Even when Werribee tacked on a behind to lead by two in the 34th minute the Seagulls tried to push forward. While time expired before they could land a killer blow, the Seagulls showed a tenacity which will make them a huge threat at the business end of the season. Percentage will be vital – Call me prone to hyperbole, but if you don’t have a good percentage in the Victorian Football League in 2015, you are in for a bumpy ride. As it stands the Seagulls have the best percentage in the league. Also as it stands there is only a game between second and second last. “But Xavier, the season is only a month old”. You’re right, the season is young, but teams are beating each other, so how do you get ahead? When you win, you win big. The biggest positive to come from the two losses for the Seagulls is that they have been by a combined four points, which doesn’t do much damage to the percentage column. Five teams have three wins (with Box Hill and Port Melbourne having a game in hand), while eight teams have two (Coburg, Geelong and Footscray having a game in hand). If the trend of everyone beating everyone continues it wouldn’t surprise me to see a ladder where first and ninth are separated by no more than three games and percentage. If this were the case it would be the closest season since 2000, the same year the league expanded to an eight-team finals system, where first and ninth were separated by just fourteen points. The Seagulls return home on Sunday to face the Coburg Lions. The Lions are coming off a five goal loss to Essendon and will be keen to re-enter the winners circle. With the Seagulls having lost just seven games at home since the start of 2012 it is shaping to be a thrilling clash.